Funders need to play a far more active role in educating entrepreneurs about their processes. Difficulty in accessing necessary funding remains the biggest concern and challenge for entrepreneurs in South Africa. This is according to a report by local start-up incubator Seed Academy titled: "State of Entrepreneurship in South Africa", which surveyed over 1 000 entrepreneurs across the country, including technology start-ups. The survey says the top five entrepreneurial sectors in SA are: business services, manufacturing, wholesale, IT and agriculture. Access to early stage funding and angel investors for up-and-coming businesses in SA remains a key hindrance standing in the way of entrepreneurial development, notes the report. Entrepreneurs highlight the inability to raise funds as a key challenge but stated they required small amounts to fund their businesses, it adds. While 73% of entrepreneurs require funds to grow their business, 28% require less than R10 000 and 30% needed less than R50 000, notes the study. It reveals the majority (88%) of entrepreneurs are self-funded and 78% have not applied for funding. Respondents cite "don't know where to go" and "the process is too difficult" as key reasons for not applying for funding. Also, under the category 'other', a "poor credit rating" and "collateral" were the reasons for not applying for funding, says Seed Academy. However, a Disrupt Africa report says there has been an increase in funding for tech start-ups, surging 51% to reach $195 million in 2017 as compared to 2016. SA, Nigeria and Kenya were the top three destinations for tech investors in 2017, both in terms of number of deals and total amount of funding, it adds. While strides have been made to develop the angel network in SA (for example, the South African Business Angel Network), angel investing in in the country (and Africa for that matter) is still in an embryonic stage, says Seed Academy. Given that the National Development Plan suggests small and medium enterprises (SMEs) should create 90% of the new jobs needed to bring unemployment to 6% by 2030, there is still a lot to be done to ensure SMEs are supported to grow and scale, and are able to compete in our economy successfully, says Seed Academy. It says SMEs employ far fewer people in SA than they should. While SMEs contribute nearly 98.5% of the number of formal companies in the economy, they only account for 28% of the jobs, says the survey. Based on international trends, this should be about 60% to 70%, it adds. The results of the survey indicate entrepreneurs are not thriving and more needs to be done to improve SA's entrepreneurial ecosystem, says Donna Rachelson, CEO of Seed Academy. Of the businesses that are post-revenue, only 5% have a turnover greater than R5 million, says the report. About 22% of entrepreneurs have revenue of less than R10 000 per year and the majority of post-revenue entrepreneurs (26%) have revenue of R50 000 to R100 000 per year, it adds. 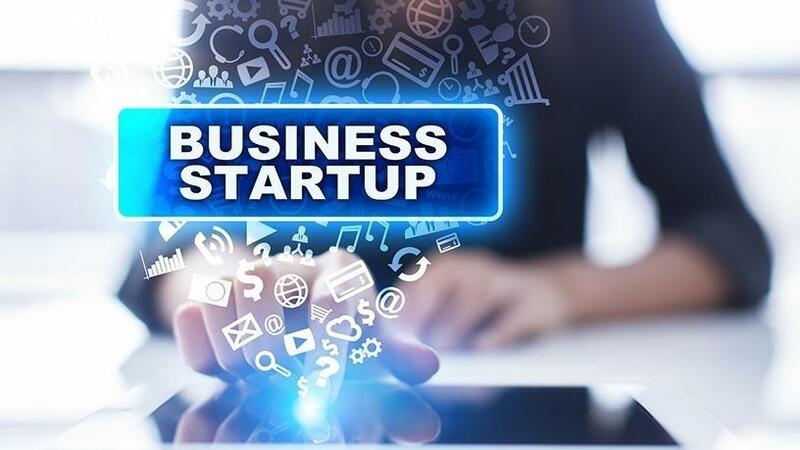 Other key challenges for entrepreneurs include finding customers and wearing too many hats, followed by lack of guidance, slow sales, customers paying late and unpredictability of business conditions, says the report. "We see small progress in terms of business survival rates, revenue increases and more women entrepreneurs, but what we really need is for stakeholders in the ecosystem to pull together and make major trajectory changes that support all entrepreneurs from seed through to scale-up stages," says Rachelson. "We still don't have the basics right: early stage funding and high impact business support throughout the entrepreneurial journey." Funders need to play a far more active role in educating entrepreneurs about their processes and put in place interventions that assist entrepreneurs to become 'funding-ready', says Rachelson. They should also be allocating risk-based funding to early stage entrepreneurs together with appropriate business development support.